The first Test will be played at Edgbaston Cricket Ground on August 1. Indian team management looks baffled when it comes to deciding their batting top order for the longest format. Cheteshwar Pujara and Shikhar Dhawan's form has left Indian team management worried. Dhawan struggled with the moving ball in the warm-up game and India has KL Rahul and Murali Vijay as other two options for the upcoming spot. 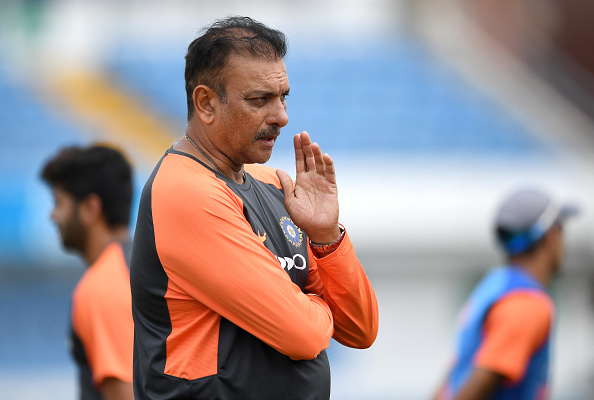 While many believe Rahul and Vijay may get to open India's innings, coach Ravi Shastri wants everyone to be ready with some surprise. "Rahul has been picked as the third opener. But our batting order will always be flexible. The third opener can play anywhere in the top four. We are a very, very flexible outfit. Be prepared for that. We will surprise you guys at times," Shastri said as per Espncricinfo. 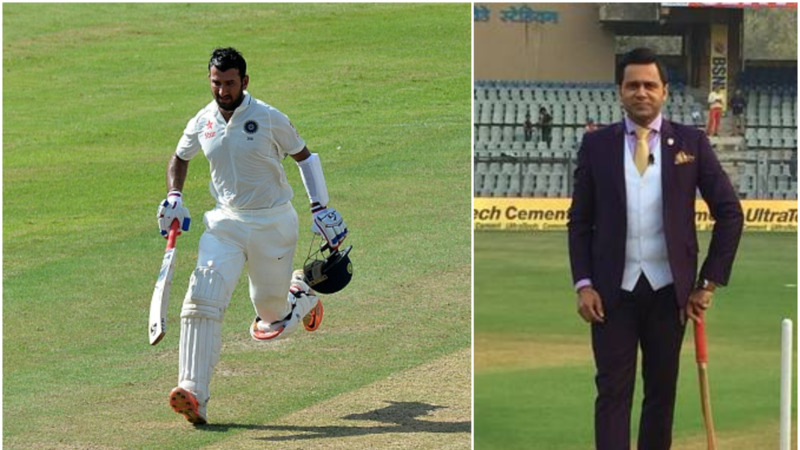 Further, he backed Pujara and stated that he will be back in form with just one good innings. That hints us about the selection of the number 3 batsman in playing XI. "Pujara's an extremely experienced player. I feel he is one innings away [from a big score]. He needs to spend time at the crease. 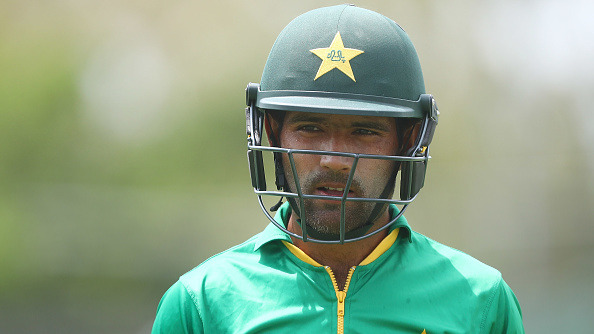 If he gets one 60-70 under his belt, he will be a different player altogether. My job is to make sure he is thinking in that fashion. We have seen once he gets in, he makes it count. He is one player who will really make it count and hold the innings together, so he becomes important," said Shastri. The 56-year-old wants India to carry their form in white-ball cricket in Test. He wants the Virat Kohli-led team to better their record in England. "We have done exceptionally well in white-ball cricket. We showed some very good signs in South Africa as far as the red ball is concerned. We want to carry that forward. The challenge for us is to be consistent in the red-ball format overseas. We believe we have the potential to be one of the best traveling teams. At the moment, there is no side in the world that travels properly. You can see what is happening to South Africa in Sri Lanka. We know our scorelines in England before this tour: 4-0 , 3-1 . We want to do much better than that," Shastri said.